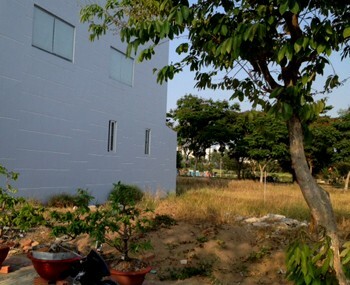 Visiup company has a land for sale near RMIT International University Ho Chi Minh City for setting up a business as a real estate project in the Vietnamese territory. 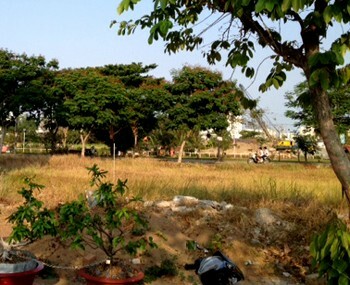 Land for sale close to RMIT International University in district 7 in Ho Chi Minh City. The land is in a wonderful place. 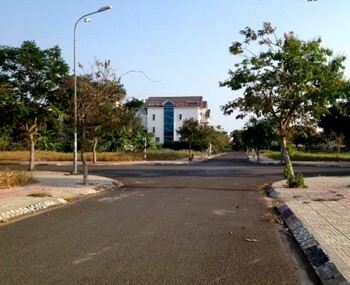 The quarter has only houses and villas. 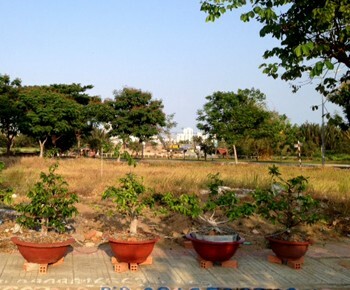 The land is adapted to build a real estate project as : a house, a villa or a building with some apartments inside.